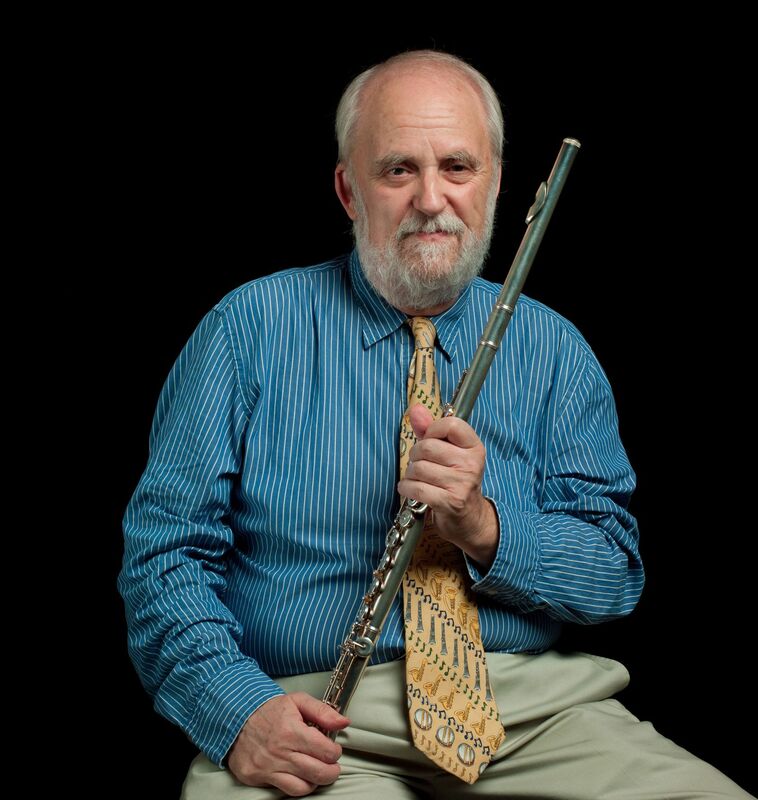 Ever since the Music Minus One editions appeared in 1950, followed by Jamey Aebersold in the jazz area, play along books have become a vital part of music education. There are now numerous editions available, over 130 in the Aebersold catalogue alone, who knows how many at every level by Hal Leonard, as well as specialised editions in Latin music, Cuba, Brazil (choro), Bach, Telemann, Ireland, the Balkans . 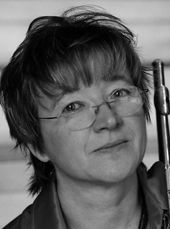 . .
What impresses about this volume, edited by Austrian flutist Barbara Gisler-Haase, is the thought that has gone into the selections. 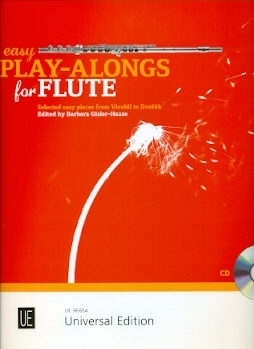 Simple to moderate selections from Vivaldi’s Largo from the Four Seasons to Brahms’ famous Lullaby, Menuett’s by Bach and Mozart, along with titles by Charpentier, Gluck, Dvorak, Gossec and others (see above), this collection allows flute students in their early stages of development to feel their way into performance skills while playing music of great quality, simplified perhaps, but still bearing the essence of classical masterpieces. Beautifully put together, and reasonably priced at 12.50 Euros, the edition has nice big print for the flute part, as well as an accompaniment piano part and a CD with backing tracks with piano, guitar, zither and string quartet, plus Gisler-Haase playing the flute parts. Never mind my students, I had a good time playing through these tracks! Well done again Universal Editions. More information, and some audio samples.